In the blink of an eye, March has passed again. Are you still inactive? How can you spend the rest of your time earning your pocket money? 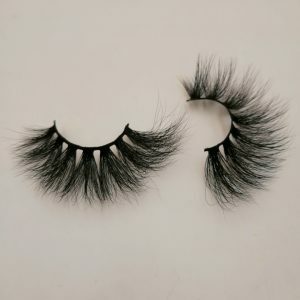 Today, WELLA LASHES gives you a suggestion. 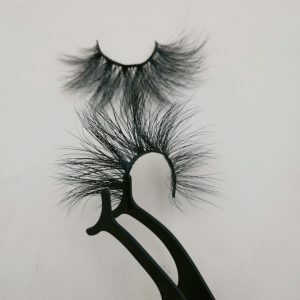 Now that the beauty industry is developing very well, you may be able to come to WELLA LASHES and try to start your own eyelash business. 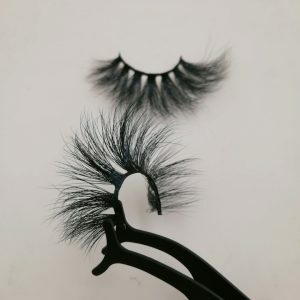 WELLA LASHES is a company of wholesale mink lashes from China. 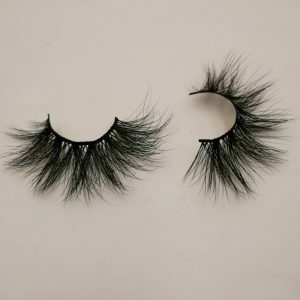 Our wholesale is the best quality mink lashes, and our price is reasonable. You are completely acceptable. 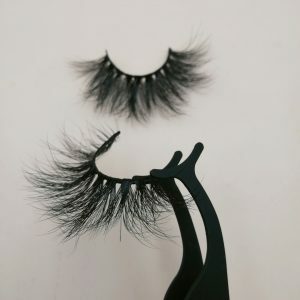 The eyelashes here are only about $5, and you can sell them for $20-$30 in your country, because you can buy a few pairs of our eyelashes first to experience the quality of our eyelashes. I believe you will not only like it. 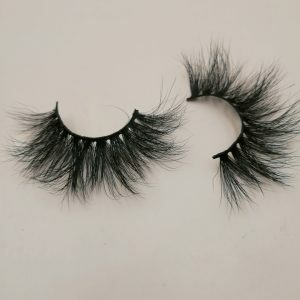 Our eyelashes, you can also wait to recommend to your friends and family, and, with your eyelashes, will increase your confidence, because the quality of the eyelashes, the feeling brought to you is also a sense of quality.So, the new month begins, take the time to try it, don’t hesitate any more, many people have started their own eyelash business and made a lot of money, you have to believe in yourself, you can, my friend.